Chorizo, Sweet Pepper Shrimp Dish Served Over Mashed Potatoes. Stock Photo, Picture And Royalty Free Image. Image 19579911. 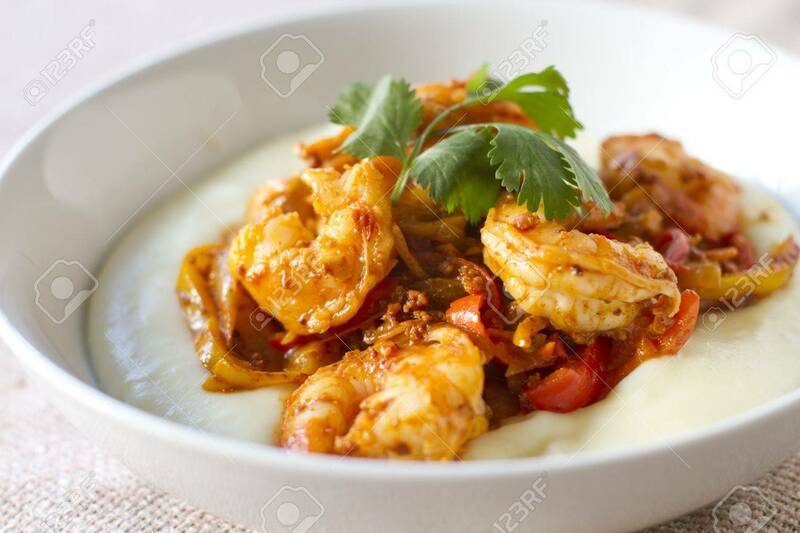 Stock Photo - Chorizo, sweet pepper shrimp dish served over mashed potatoes. Chorizo, sweet pepper shrimp dish served over mashed potatoes.